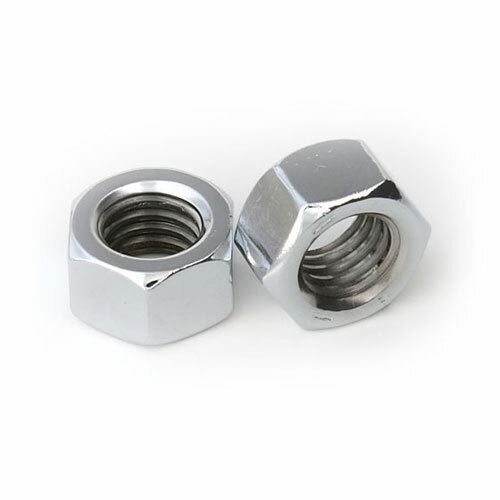 Swarna Fasteners is one of the best Metal Hex Nut Manufacturers In Delhi. They are specifically manufactured to manage the tensile strength or extreme pressure. Before you buy, it is always good to match your nut grade with the right bolt grade, to prevent any damage and give protection against corrosion. They are best for different applications which require strong grip and rusting attributes in the design. Ask For The Answer To Your Queries! In case you are buying them for the first time and have so many questions revolving in your mind, feel free to speak with our experts. Being one of the painstaking Heavy Hex Bolt and Metal Hex Nuts Exporters and Suppliers In Ludhiana, we have answers to your queries. Be in touch now for more details you require to buy the right set of fasteners.